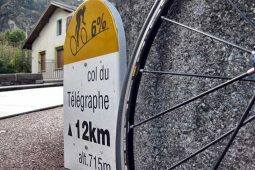 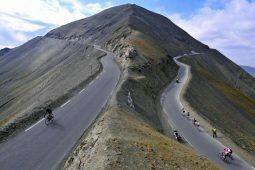 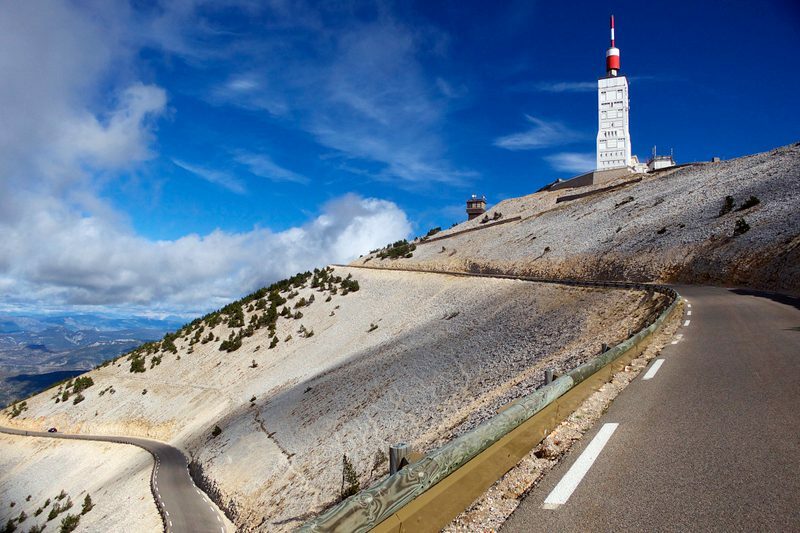 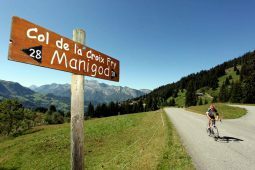 We offer a wide range of Cycling Holidays in the French Alps that have been designed to be both challenging and more importantly fun. 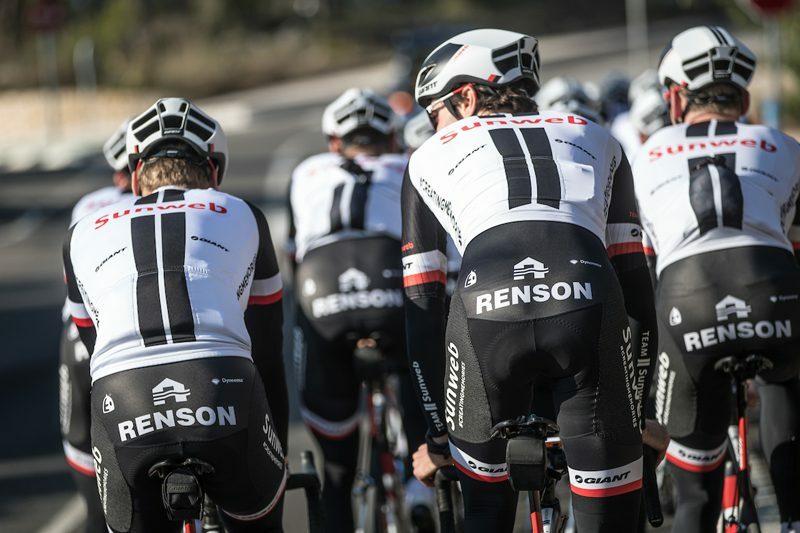 To check the up-to-date availability of all our Cycling Holidays or Cycling Events simply select it. 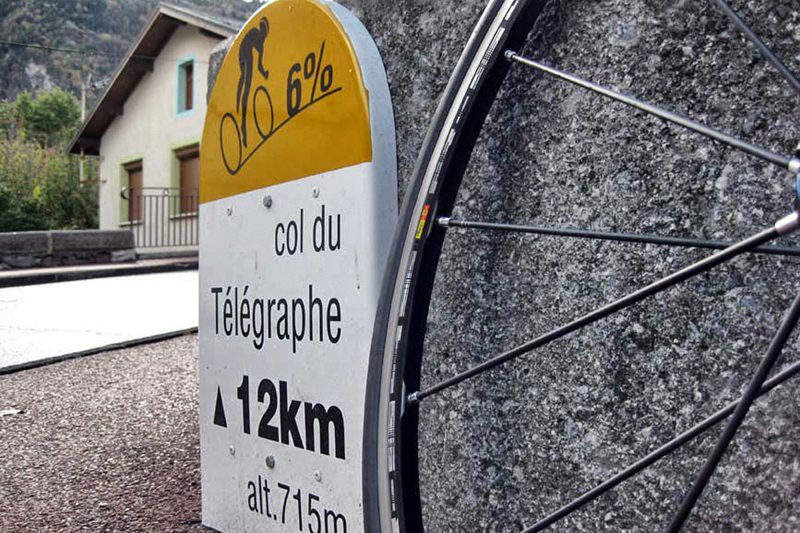 With all our packages we provide enthusiastic guides, support vehicle which will carry a range of spares, tools, wet weather clothing and the necessary food and drinks to help keep your energy levels to the maximum on the longer rides. 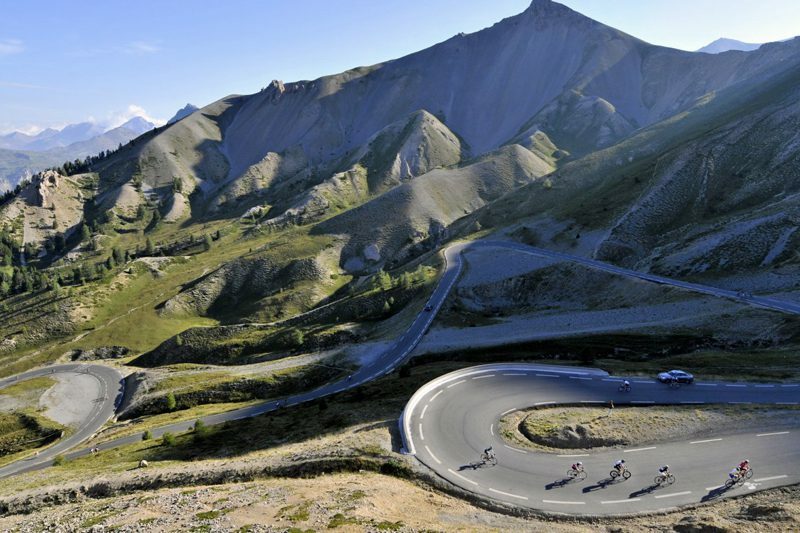 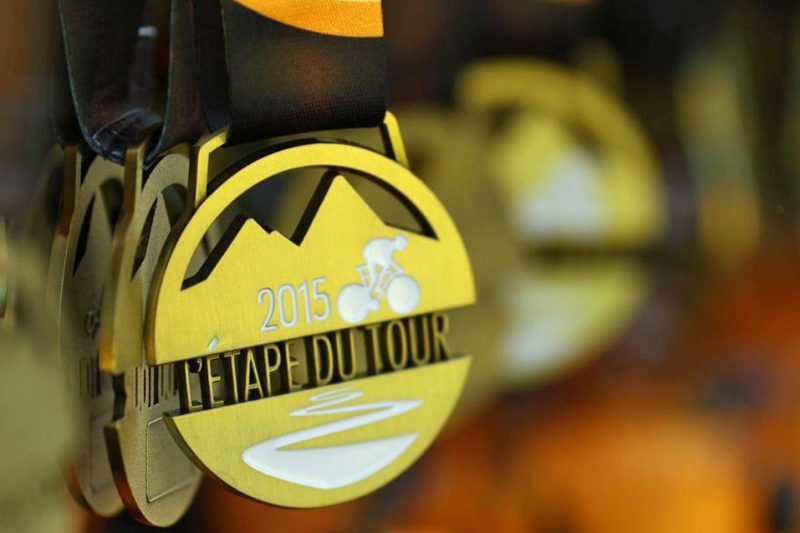 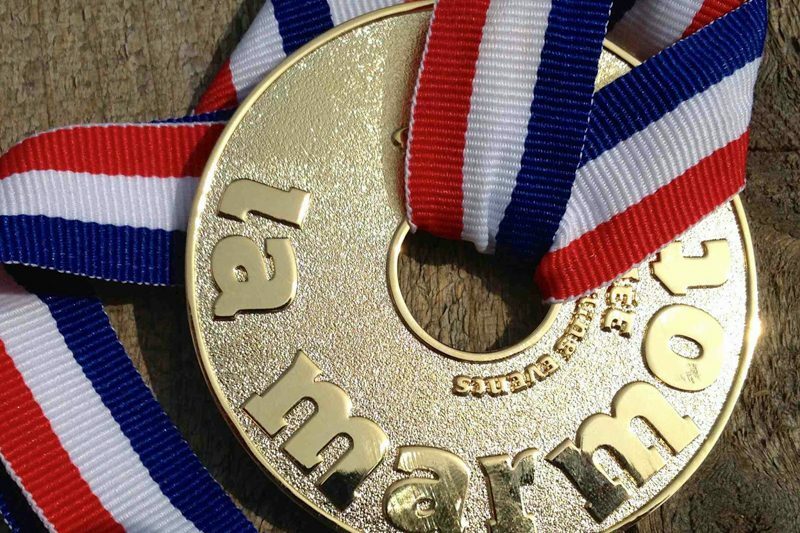 So, if you have a good level of fitness and stamina and are either looking to challenge yourself, watch the Tour de France, compete in famous cycling events or just wanting to spend a week riding in breathtaking scenery. We can promise you a warm, friendly service mixed in with fabulous mountain top views, legendary climbs and epic challenges taking you through the French Alps all the way to the Mediterranean Sea.